Company Profile - Transport and Traffic Planners (TTPI) Inc. The Transport and Traffic Planners, Inc. (TTPI) was established in 2003 as a Philippine consulting firm of former government officials in the field of transportation. TTPI has a pool of 30 professionals as regular staff and associated experts; of which 14 are civil engineers holding at least master’s degree in engineering, management, and public administration. About 8 associates are Doctor of Philosophy, Doctor of Engineering holders or PhD candidates in the field of transportation, environmental, and urban and regional planning. The main specialization of key and associated experts are in the areas of transport policy and planning, transport administration and management, and public finance and governance. 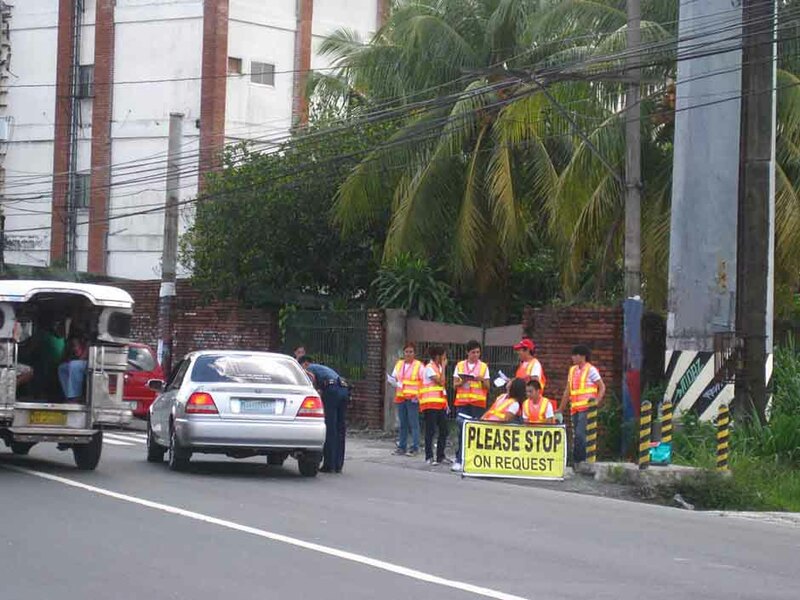 TTPI has a network of research staff drawn from members of allied professional organizations such as the Transportation Science Society of the Philippines, Philippine Institute of Civil Engineers and Road Engineering Association of the Philippines. 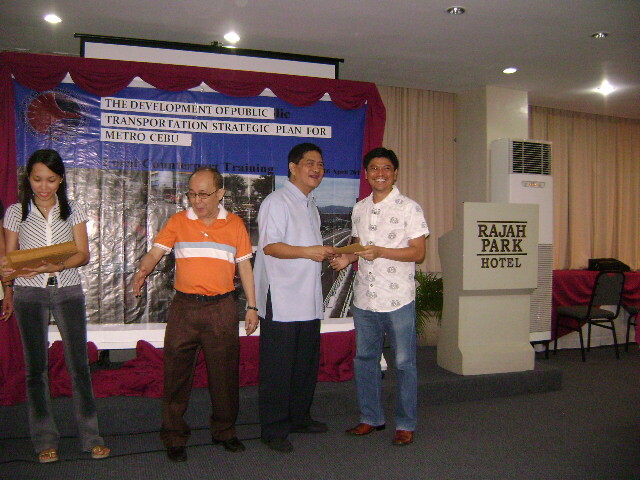 In recent years, TTPI has developed through its involvement in major transport projects planning and management systems, notably: (i) computer database system for the application of the JICA System for Traffic Demand Analysis (STRADA) in the Metro Manila travel demand model, (ii) HDM 4 system for highway development and maintenance management, and (iii) Geographic Information System (GIS) models for Metro Manila and national road network. TTPI is fully compliant with Intellectual Property Rights regulations in terms of licensing of software installed in its computer system. Its data holdings are comprised of Metro Manila transport database, Mindanao transport database, study reports and research papers on major transport initiatives in the Philippines and Southeast Asia. 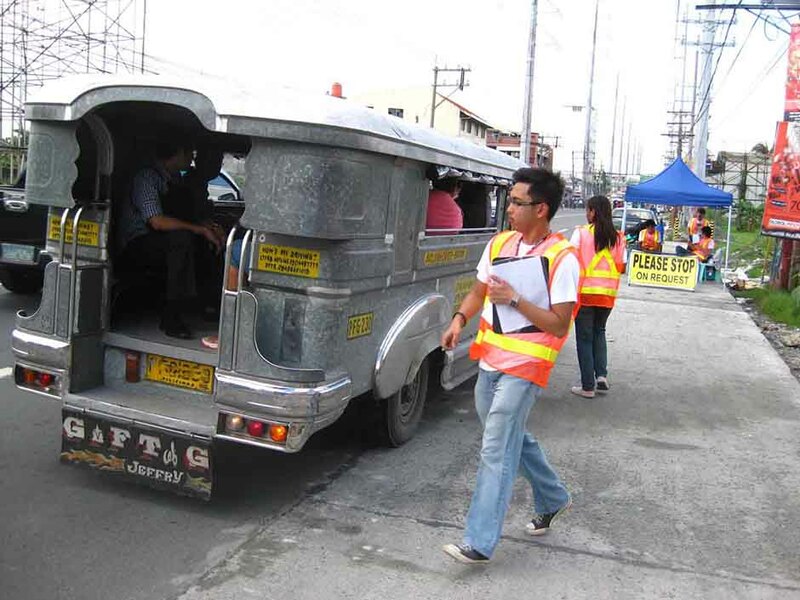 TTPI has been involved directly or through seconded professional staff in strategic transport policy and planning studies in the Philippines, notably: the . JICA Public-Private Partnership (PPP) project formulation, The Development of Public Transportation Strategic Plan for Metro Cebu, the JICA-Feeder Ports Social Reform Program, Quezon City Comprehensive Master Plan for Central Business District, Ayala Center and Makati CBD Public Transport Improvement Study and others. Last year (2009) TTPI had also involved in major projects such as the AusAID National Transport Plan, JICA High Standard Highway Network Development in the Philippines, LRT 7 Ridership and Assessment Study, LRT Line 1 Extension to Imus, Cavite and MRT 3 West Extension to MOA . In 2008, TTPI involved in major projects such as the JICA Study on Infrastructure (Road Network) Development Plan for the Autonomous Region In Muslim Mindanao (ARMM); AusAID/PEGR RA008-01: National Transport Policy and Planning in the Philippines (2008); KOICA Supplemental Research Project for the Feasibility Study on the Development of the Diosdado Macapagal International Airport Project in the Philippines (2008); JICA Feasibility Study for the Development of Road RORO Terminal Systems (2007); ADB Intermodal Transport Development Project in Mindanao and Palawan (2006); JICA Pilot Nationwide Axle Load Survey (2005); JICA Master Plan Study on the Strategy for the Improvement of National Airports (2005); and JICA Survey of Inter-Regional Passenger and Freight Flow in the Philippines (2004). 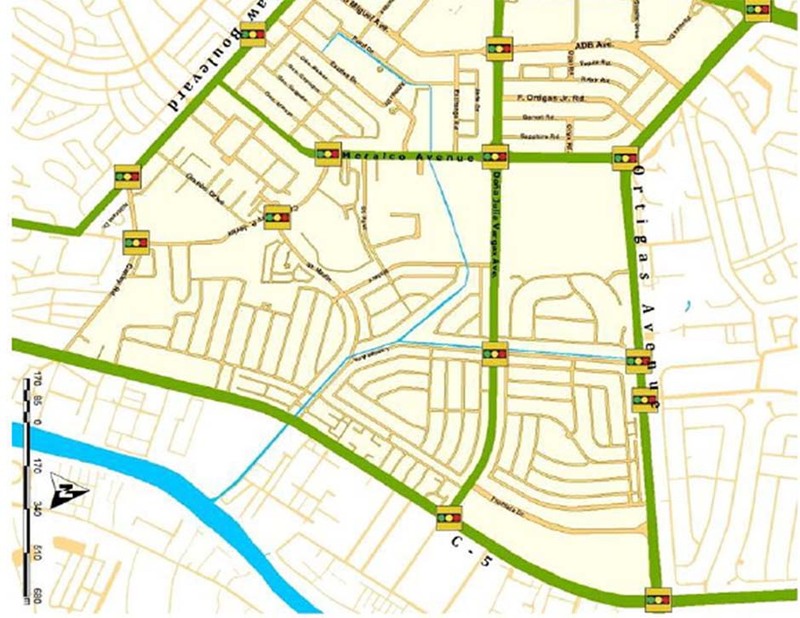 Through these technical assistance projects, TTPI has developed computer database systems for the application of planning tools such as the JICA STRADA Metro Manila travel demand model, HDM 4 for road investment and maintenance and GIS models.